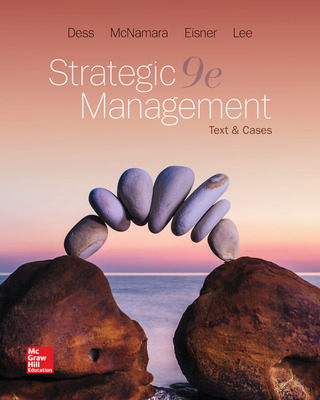 Strategic Management:Text and Cases continues its tradition of being readable, relevant, andrigorous. Its engaging writing style minimizes jargon to maximizereadability. It provides examples from management practice and societalthemes including environmental sustainability, ethics, globalization,entrepreneurship, and data analytics. It draws on the latest research bymanagement scholars and insights from executives to balance accessibility withrigor.